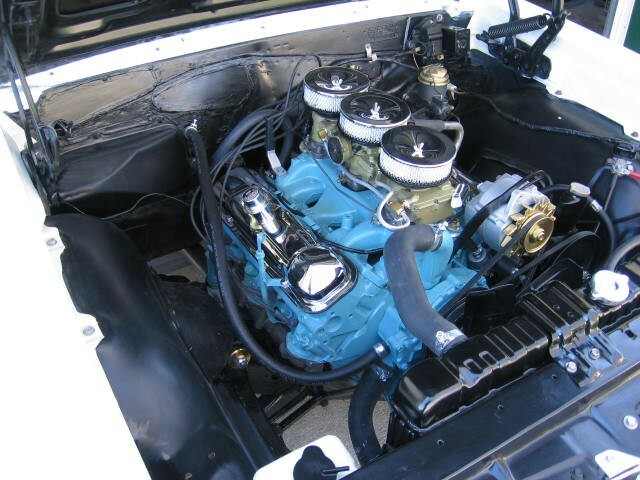 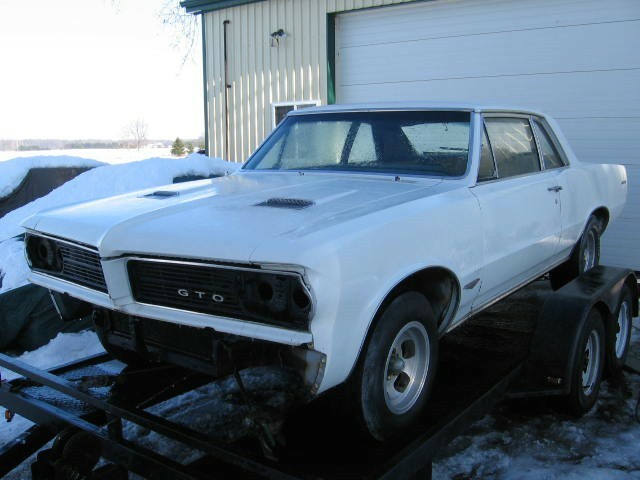 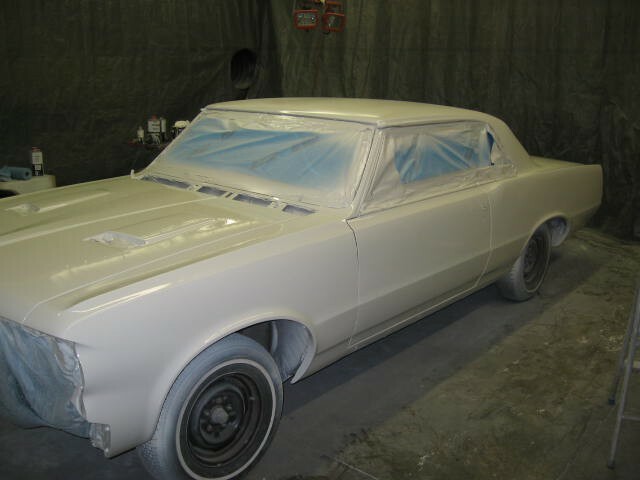 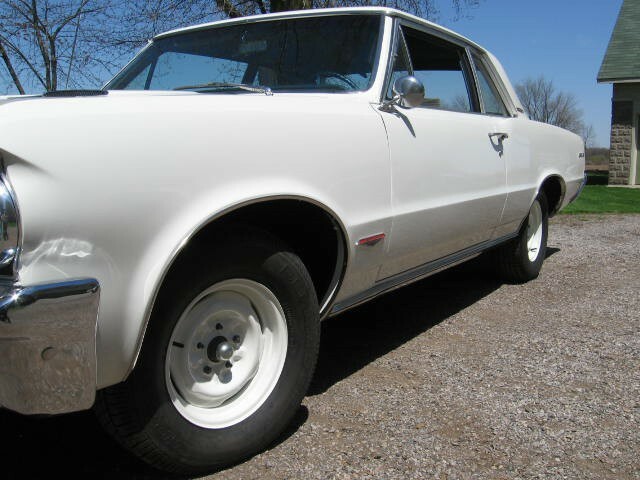 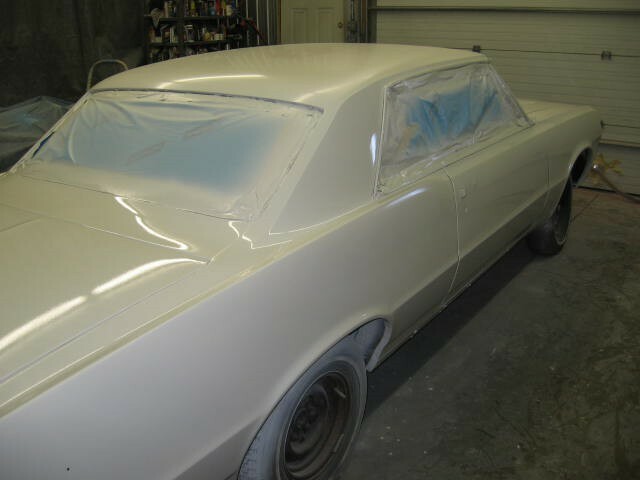 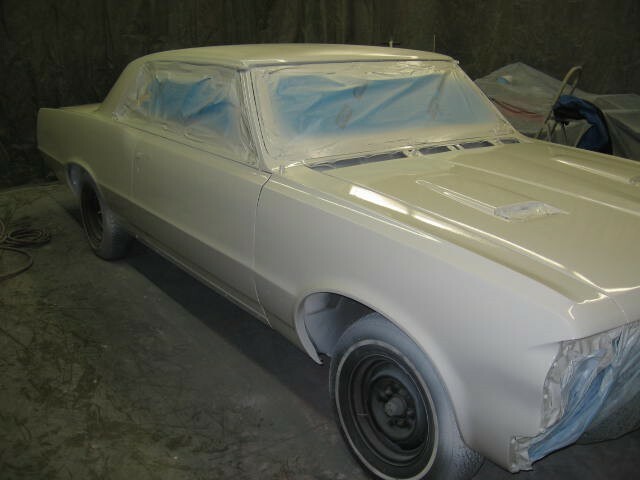 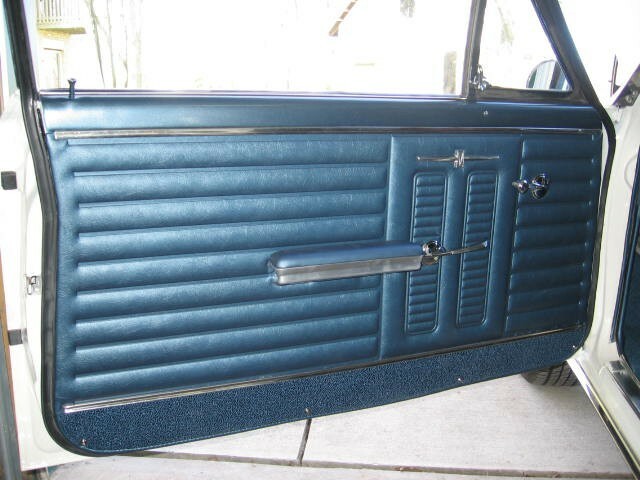 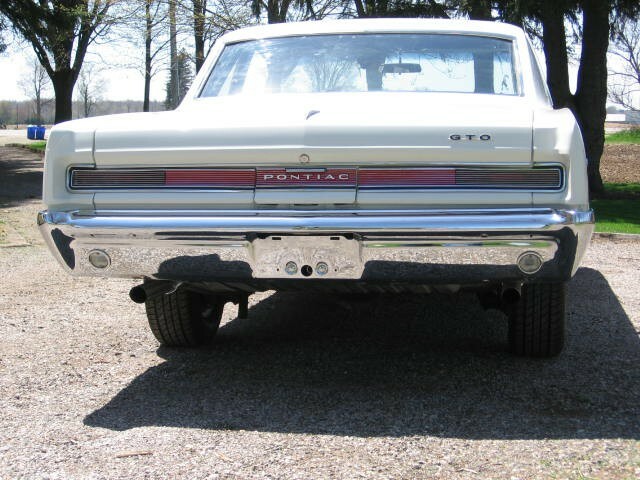 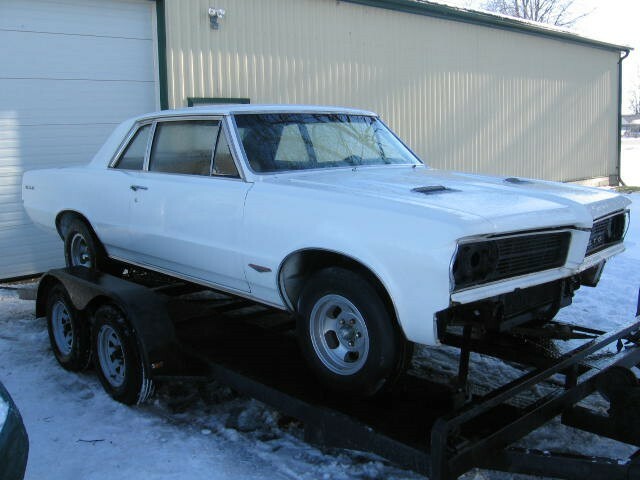 1964 Pontiac GTO - Completed Car Restoration - Pure Stock Auto Restoration Inc.
PHS documented 1964 Pontiac GTO Post Coupe. 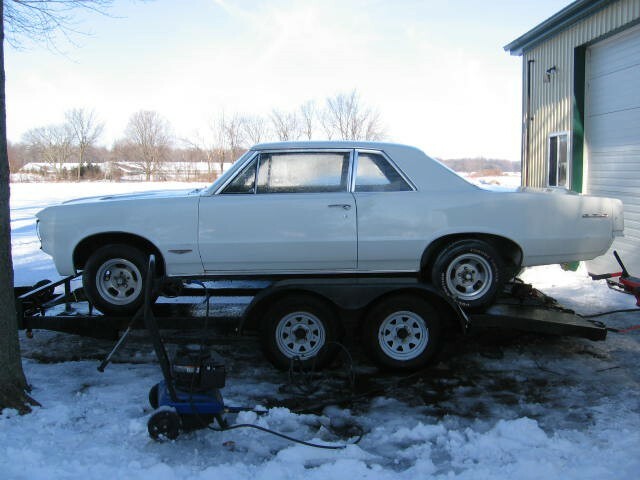 Factory #'s matching 389 Tri-Power, 4 speed, 4:33 Safe-T-Track rear axle. 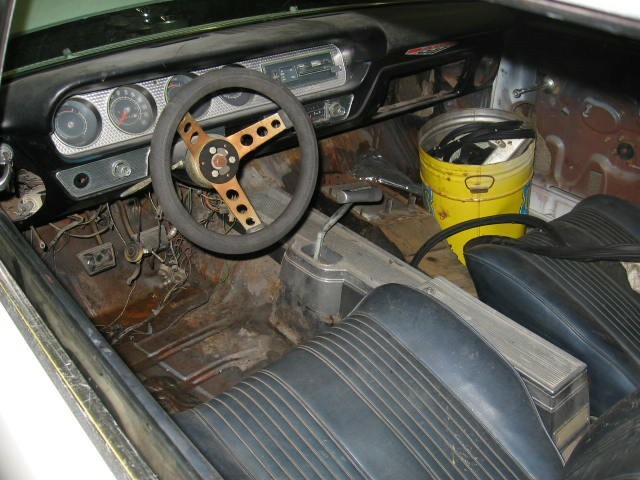 Power steering, Manual Brakes, car was originally equipped with AC,but had been removed prior to it's restoration so AC was left off. 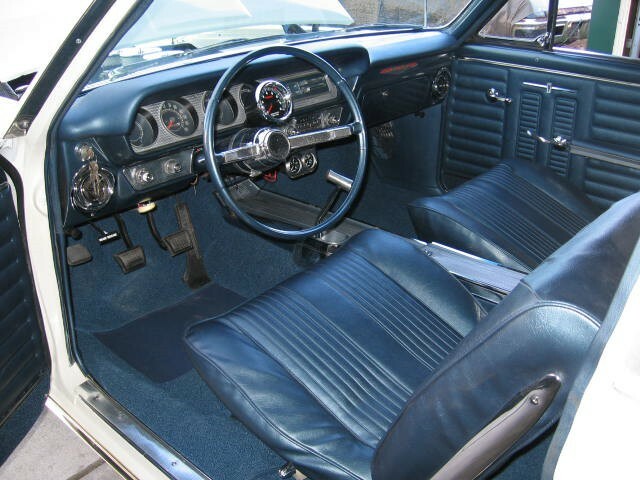 Buckets seats with console , seat belts, padded dash and AM radio. 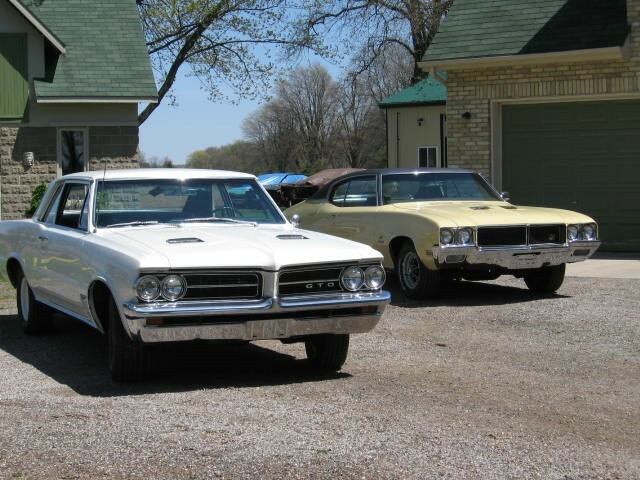 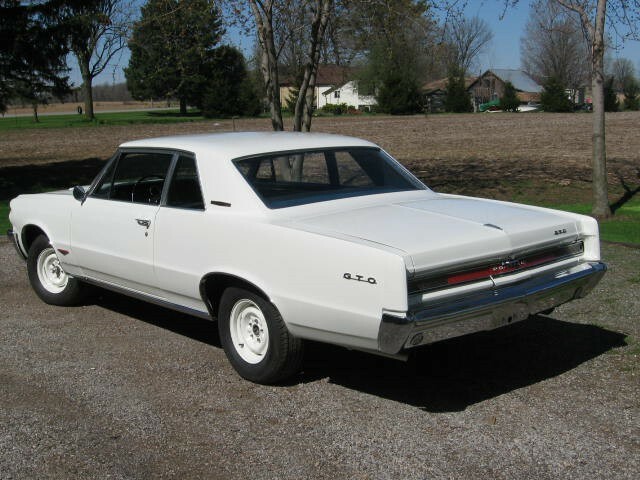 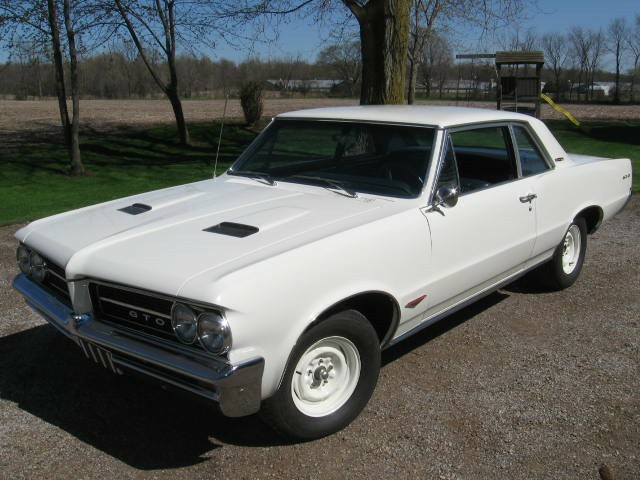 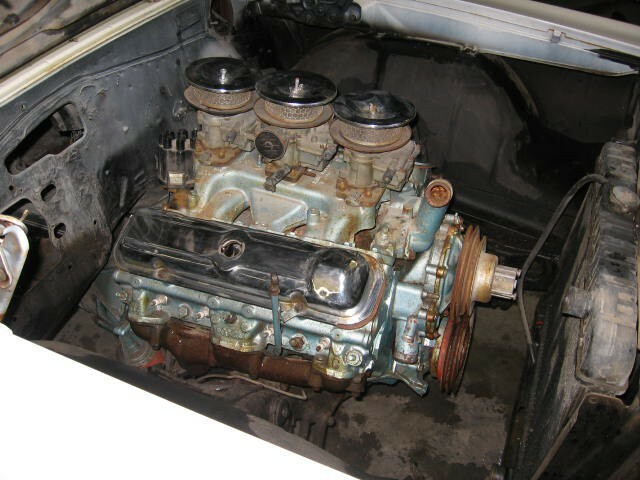 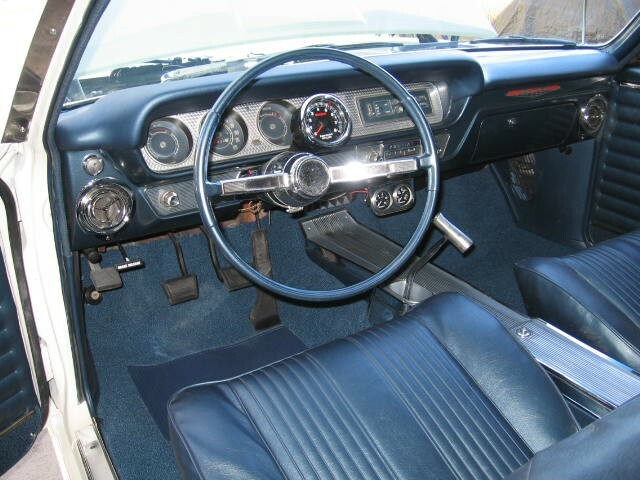 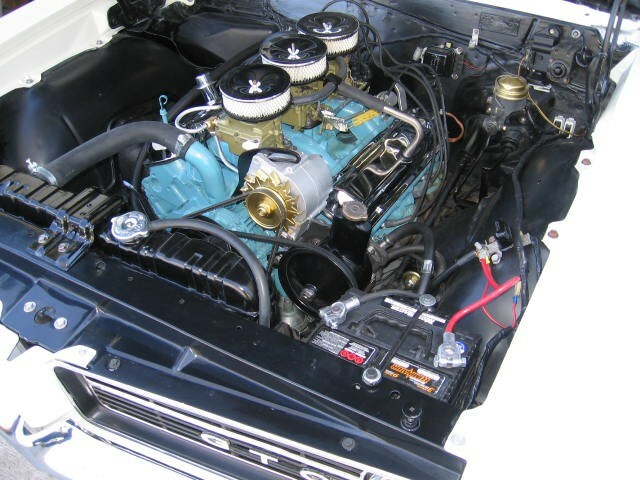 Car was a originally sold new in Covina California and remains today a rustfree GTO. 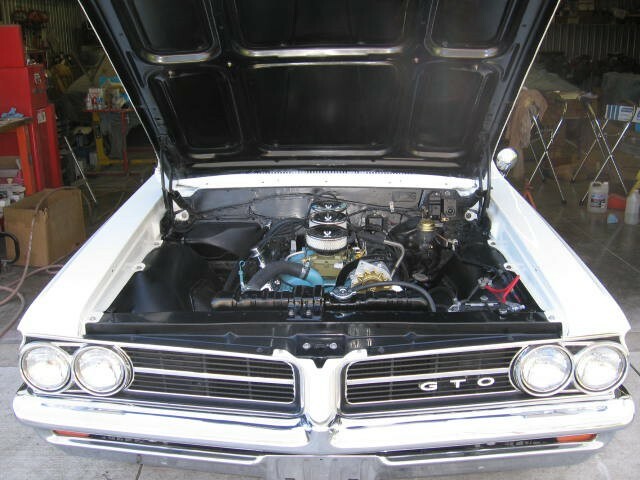 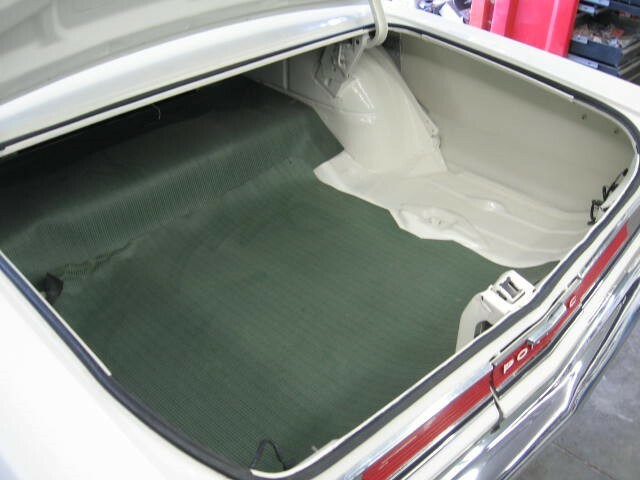 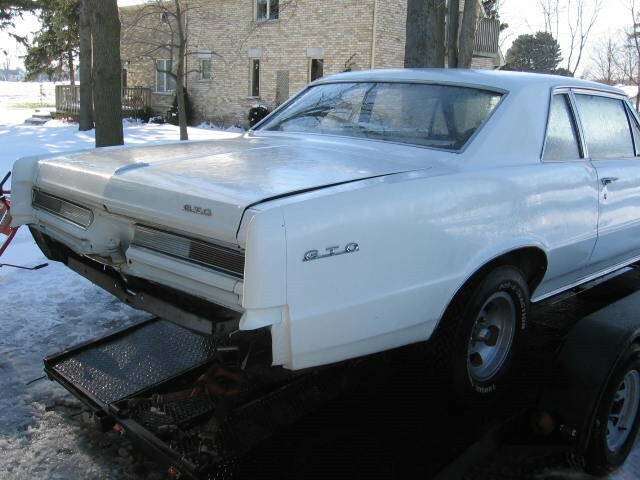 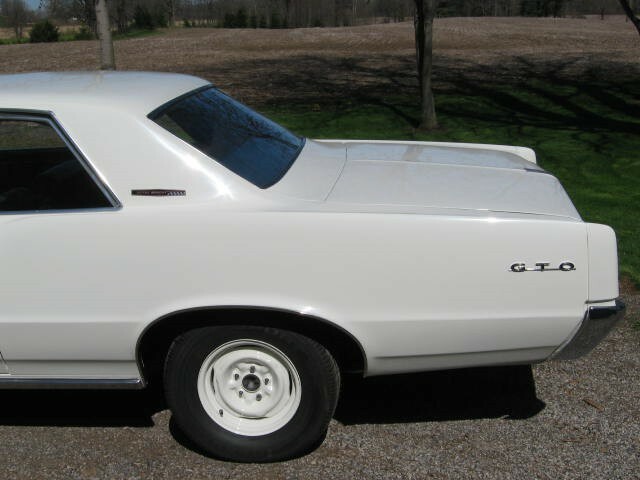 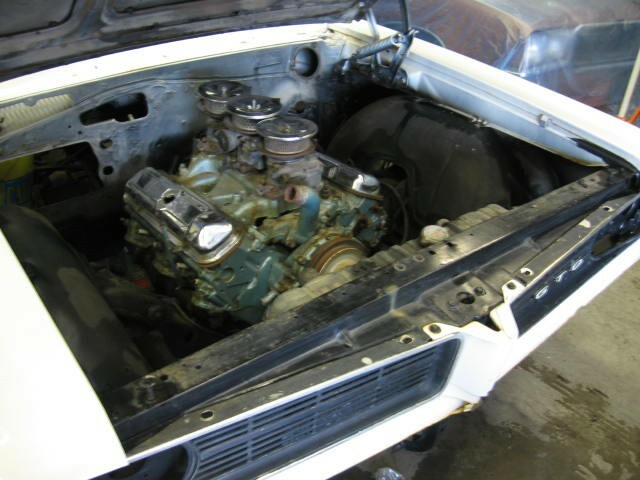 GTO received entire new body and paint, detailed undercarriage ,engine bay and trunk. 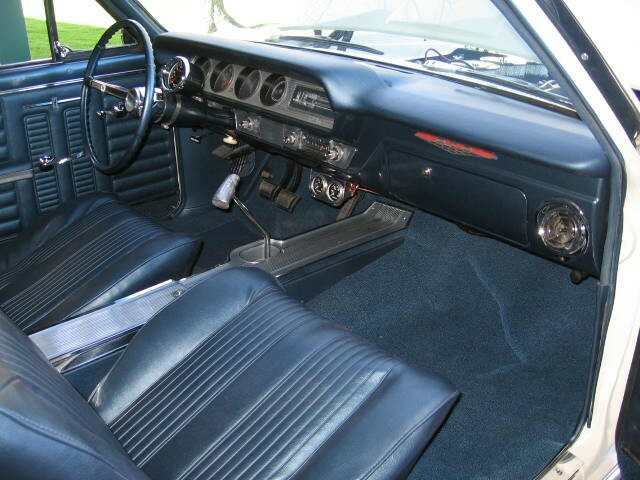 All new interior and fresh chrome all completed by Pure Stock Auto Restorations Inc.